Live streaming malaysia cup group A, perak vs kuala lumpur at the same time as terengganu vs felcra. Perak now second place while kuala lumpur third place. All the team still have chance to move quarter final at this moment. It depend on this tonight result . 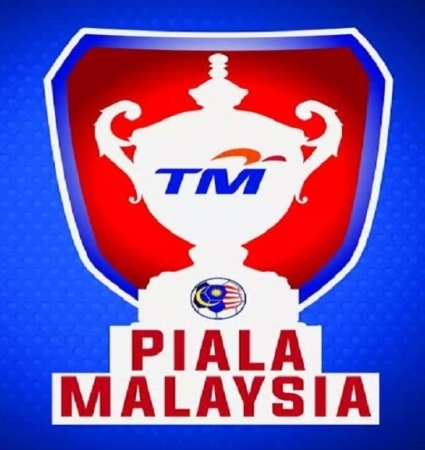 So all the team must all out to improve our ranking at least get second place in order to move quarter final malaysia cup 2018. All last match perak vs kuala lumpur , 5 match perak won. We will update the live streaming .All the best both this team.